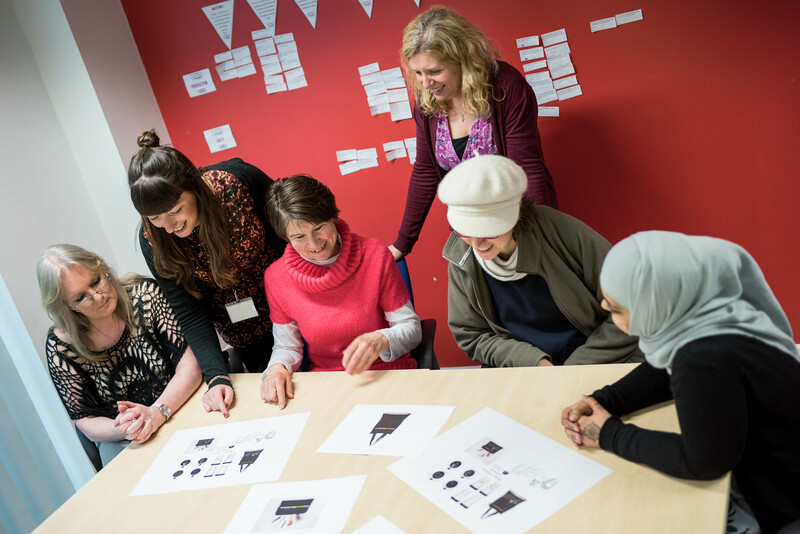 B Collective is The Millin Charity’s exciting social business, developed from the Women’s Trading Collective project, which aims to create collective support and trading experiences for local women. 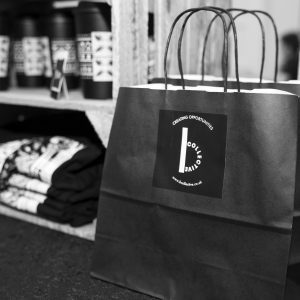 B Collective offers ethically produced, environmentally friendly, design-led products and provides opportunities for women to gain enterprise experience & skills through participating in the running of the business. 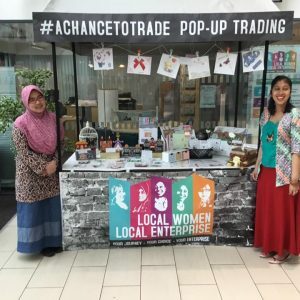 All profits are invested back into our projects to support local women. We are thrilled to have been working with Corinne Lewis-Ward of Powder Butterfly who has designed the fantastic new range, Same Difference. 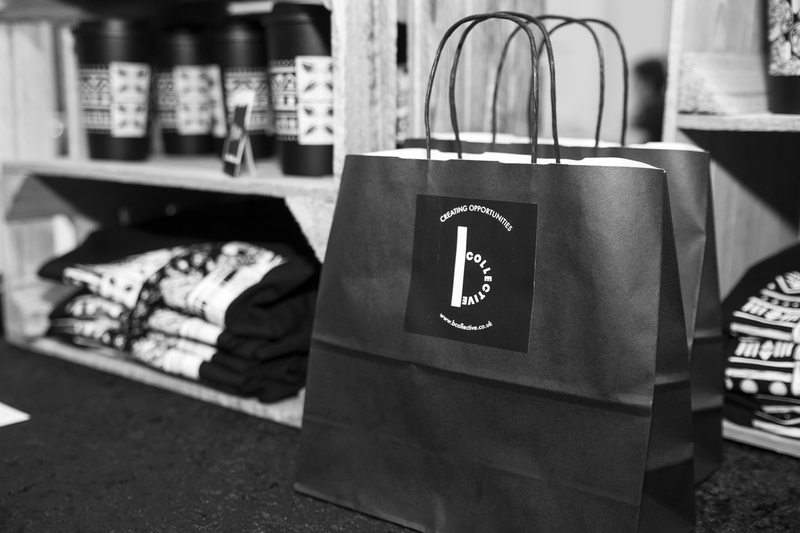 The range includes organic cotton t-shirts and bags and fully recyclable coffee travel cups. Click here to read more and to read about the story behind the designs. 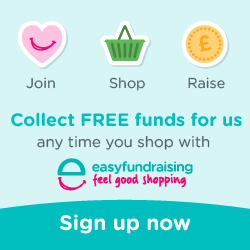 The new range of products are available to be purchased online and from our base at The Millin Charity’s base at The Beacon, Westgate Road.